THE SECRET TO BOOKING THE NO.1 LIMO SERVICE IN DALLAS IN UNDER FOUR MINUTES. Limousine service, luxury sedans and party buses for Weddings, Sports events, Anniversaries, Sight seeing, Casinos, Corporate events, Anniversaries, Proms, Graduations and more.Welcome to Best Dallas Limo. The most sought after and talked about limo service in Dallas because of our outstanding five star service and modern luxurious pristine fleet of limos, luxury sedans and party buses. We supply the sharpest cleanest rides in town with buttery soft leather and ultra plush interiors fit for a king. The best way to see Dallas and the surrounding area is the back of one of our limousines. There are just endless things to do and discover around town and we would love to show you around. You're are one and only priority and we are going to surpass your every expectation with the best limo service to make sure you have the most incredible safest limousine experience with us. We are going to treat you like an "A" lister on the red carpet with a bottle of champagne waiting for you at the black tie private invitation after party. Just call on the best limo service in Dallas everyone fights to get first. 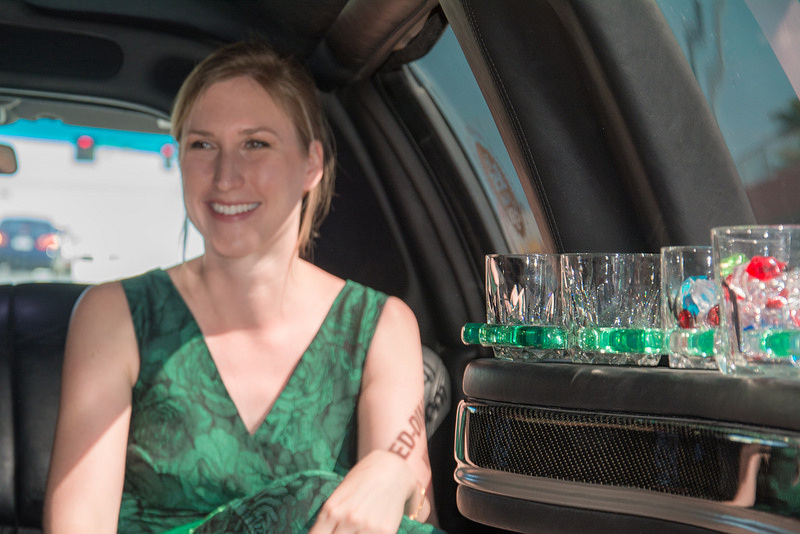 THIS IS WHAT YOU REALLY WANT FROM YOUR LIMO SERVICE IN DALLAS: . 1. Easy and flexible. Contact our staff 24/7 for the ultimate rich and famous treatment without the rich and famous price. Our limousines, executive vans, buses and luxury sedans are available around the clock at affordable prices. in the Dallas Metroplex you'll ever want to deal with. They'll go over a waterfall in a barrel to make sure your every wish and command is fulfilled for the best limo service in Dallas. 3. Rave reviews for our background verified, on time, trained, bonded and insured professional chauffeurs who can deliver you anywhere in the Dallas Metroplex in safety and unsurpassed luxury. There a great bunch to work with. concert stereo sound systems and luscious interiors that our clients expect and want to be seen and admired in. Whether you need a luxury sedan to go to the airport or a stretch limo for an event or a party bus to go on a night out with your friends or to a game, we have it. 4. Any place, Any time, Any event. 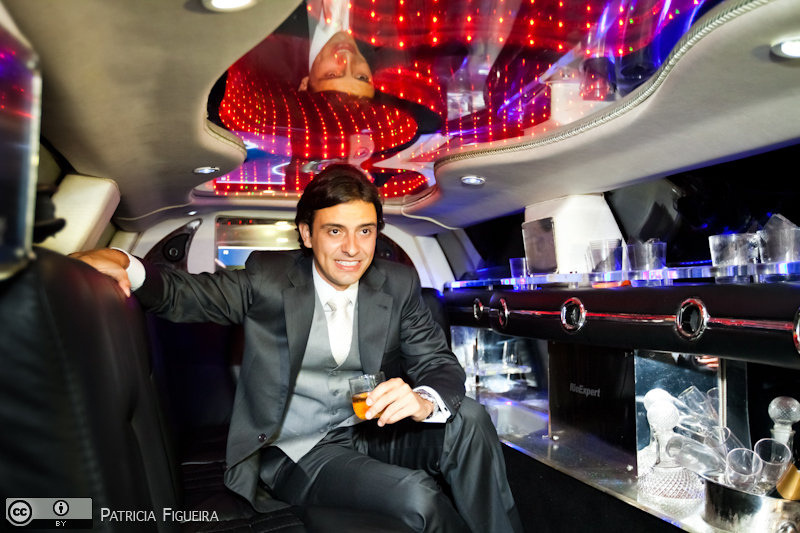 Do you want the best possible limo service in Dallas experience? Then we're the premier Dallas limousine service you want. We will serve you with class and distinction to earn your business. 5. Our ultra knowledgeable staff and chauffeurs know everything about our area from downtown government or business locations, to the best restaurants, the hottest clubs, vacation spots, zoos, museums, parks, sports stadiums, shopping the most luxurious stores and shopping districts, local casinos, the best and most exclusive hotels. We know all the inside information for the best limo service you can experience. WERE THE BEST AT WHAT WE DO.